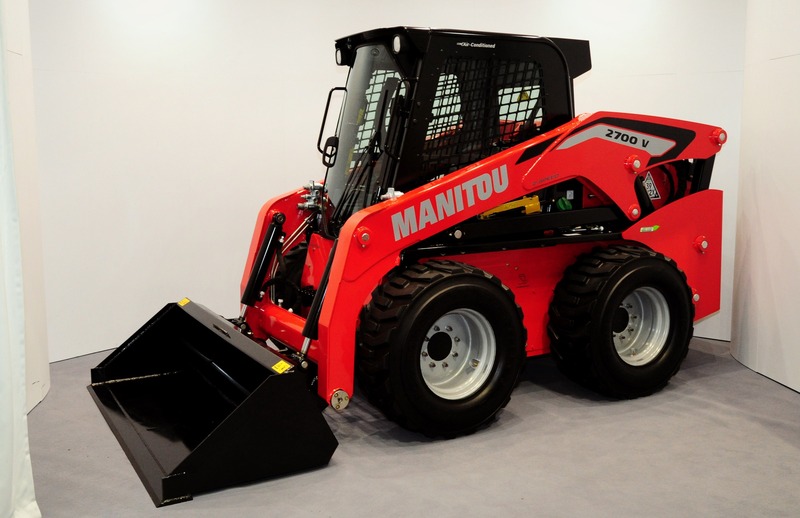 Manitou has announced at this week’s LAMMA show (England) that all Mustang skid-steer loaders sold in Europe, and many other markets, are to be re-branded as Manitou machines (wearing its distinctive red and black livery). 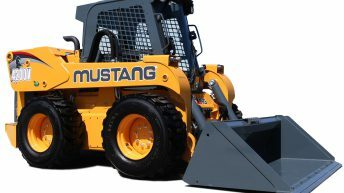 Mustang has been building skid-steer loaders since 1965. 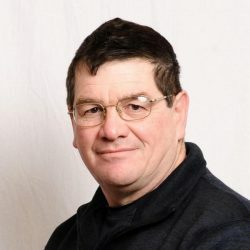 The firm was later acquired by Gehl which, in turn, was bought by Manitou. Other than the new colour scheme and branding, the loaders remain unchanged – with no immediate mechanical tweaks or developments to accompany the new look. Model numbers will also remain the same (as their Mustang-badged counterparts). 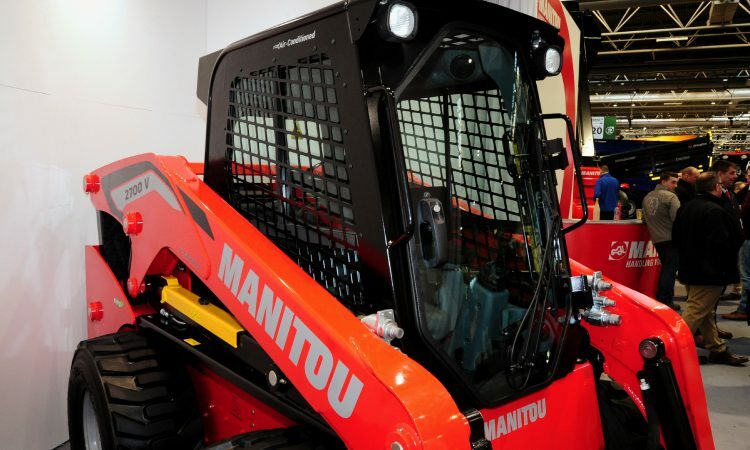 A spokesman for Manitou Group noted that the move would allow all of its dealers to sell skid-steer loaders, thus widening the product range for some agents. 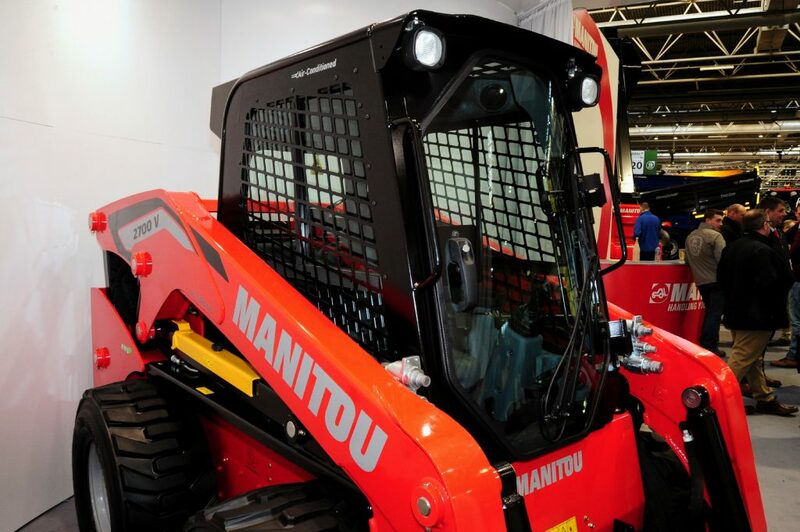 To showcase the advent of the newly re-badged machines, the company unveiled a ‘2700 V’ model at the event (which is ongoing at present at the NEC in Birmingham). 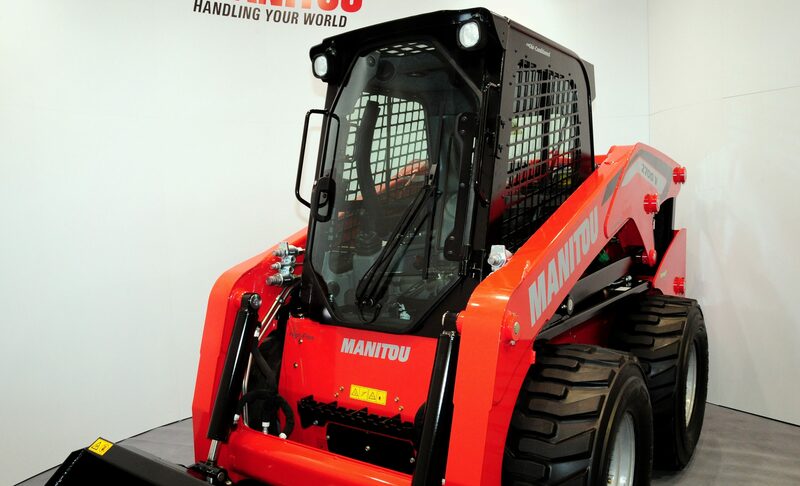 This particular machine boasts a lift capacity of 1.225t and a lift height of 3.31m. It’s powered by a 72hp Yanmar diesel engine. 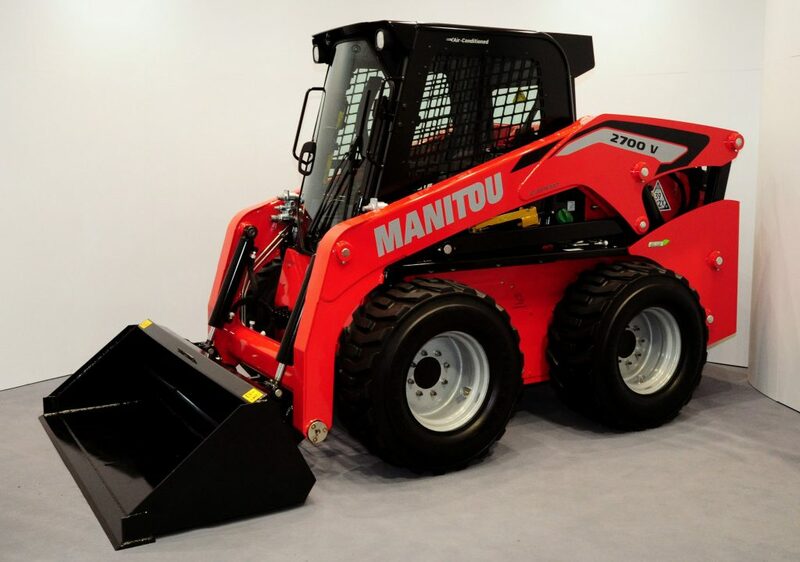 The smallest skid-steer loader will apparently be the 1350 R (0.612t; 2.746m). The largest will be the 4200 V (1.906t; 3.647m) – powered by a 120hp Deutz engine.